Thank you to all of you who made this past year such a success for us at Continental Control Systems.We had a fabulous year with new products, new customers, and new applications. The end of year highlights include the passing of the Investment Tax Credit Bill as well as an unprecedented year in bookings and shipments. Thanks to all of you, we had a record number of new customers, and we broke records in manufacturing, shipping and in quality. We ended the year in earnest effort to be ISO by the end of 2016 and are well on our way. This issue of our quarterly news letter will cover new products, upcoming events, a brief article about the ITC and an exert from “Solar Power World” where are revenue-grade solution was featured. Once again, we thank you for your business and look forward to working with you in 2016. Happy New Year. Soon to be fully released, the new low-cost energy meter module is a revolutionary “meter on a board” concept designed for high volume production which can be customized with specific features required by the OEM. The WattNode Module is the ideal solution for energy monitoring in HVAC / R equipment including RTU, PTAC, and CRAC units, VRF heat pumps, chillers, fans compressors and refrigeration racks. The board provides all the multi-measurement functionality of traditional meters, including positive and negative kWh registers, KW demand, peak demand, volts, amps, kVARS, and power factor for each individual phase as well as aggregate values. The board requires a 4 to 30 volt AC or DC power source and has a RS-485 port that can communicate Modbus RTU or BACnet MS/TP. The board accommodates any single or three phase electric service, from 120 to 600 volts. Current transformers are available in many different styles and ranges: board-mounted or standard. The WattNode meter module was recently recognized in the 2016 AHR Expo Innovation Awards Competition. At the AHR Expo in Orlando, Florida, Continental Control Systems along with eze System will launch the WattNode® Cloud, a complete electrical submetering system. The solution was developed together with eze System, Inc., to make the information available via the Internet, directly from the cloud. The WattNode® Cloud makes commercial and industrial sub metering easier than ever. Data is made available in several formats, both real time and historic trends. The built in display helps with site diagnostics, and a battery back up enables reporting of outages. Cellular and Ethernet connectivity, ability to add other sensors, meters or thermostats and full remote configuration access makes the solution unique in the marketplace. The WattNode Cloud is expected to be released to Sales later this quarter. COSEIA anounced that an extension of the Investment Tax Credit, a critical federal solar policy, has received final Congressional approval. 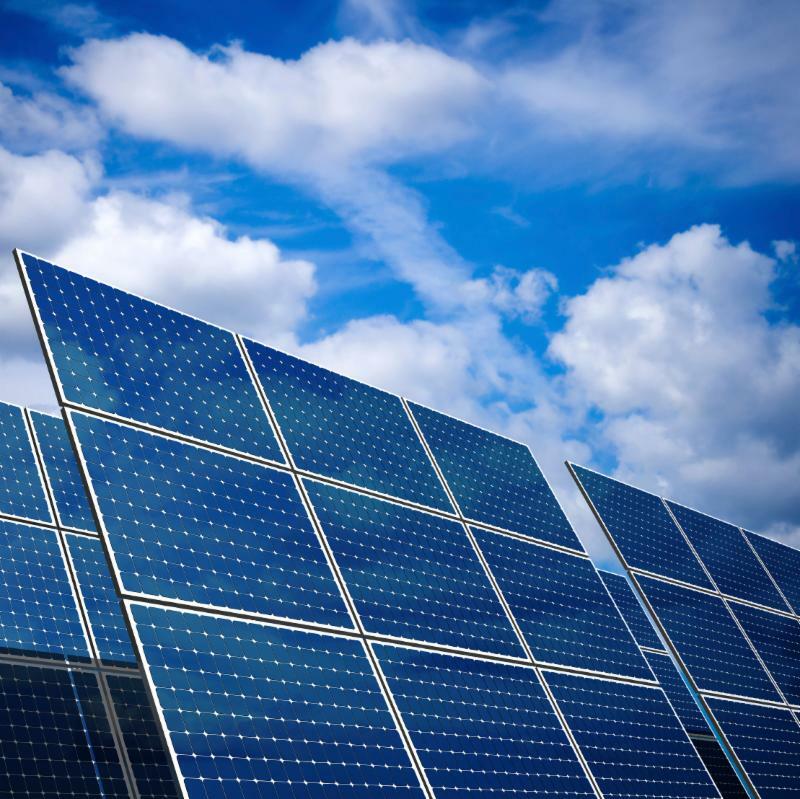 Solar is expected to double in 2016, as a result. The extension was included in the FY 2016 Omnibus Appropriations bill which cleared both the House and Senate after a deal was announced earlier this week. The extension will provide certainty to our industry and is expected to help solar continue to shine in Colorado and around the nation. Predictions are that it will spark more than $125 billion in new, private sector investment in the U.S. economy and lead to a tripling of deployed solar by 2022. The permanent 10% remains in place for the commercial credit under Section 48. The entire ACT family of high-accuracy split-core current transformers will soon be compliant to the newest UL 2808 standard, also known as XOBA. It is our intent to have our entire current transformer product offering compliant to this new standard, but re-engineering all of our CTs to meet the requirement of UL 2808 and submitting samples to UL for certification is no easy feat. The newest ACT model, the ACT-1250, is compliant and the ACT-0750 has been submitted to UL for testing and approval. industrial control equipment, and energy-monitoring/management equipment, must be XOBA complaint. It is not uncommon for us to hear from inspectors who are looking for UL 2808 compliant current transformers as well as from inspectors looking for compliant installations. Rest assured though – all of our CTs will be XOBA compliant well before compliance is mandatory and enforceable. SolarEdge, partnering with Continental Control Systems, is one of the first inverter manufacturers to include a built-in revenue-grade meter. The embedded WattNode meter offers high-accuracy production monitoring through the inverter display and the cloud. Once in the cloud, the data can be accessed via the SolarEdge module-level monitoring portal or third-party tools through an API. The production information can also be accessed from the inverter itself with a wired connection using an industry specification called SunSpec.